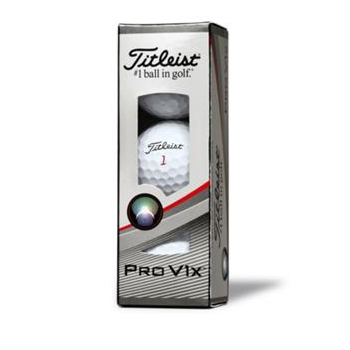 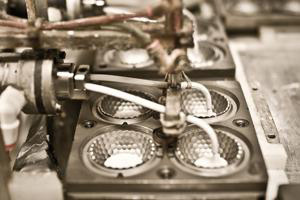 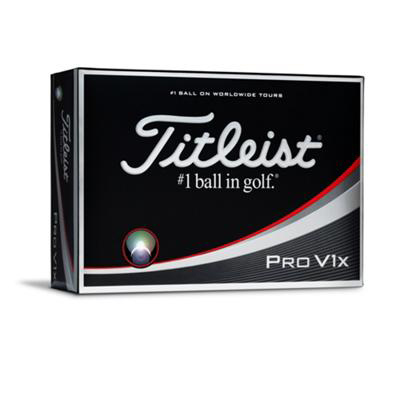 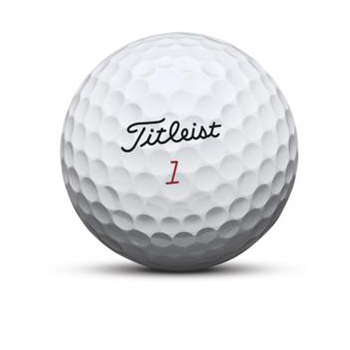 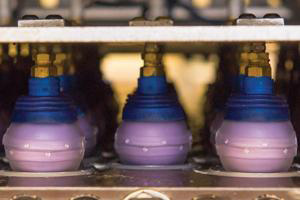 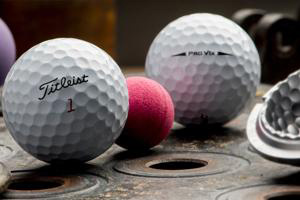 New Pro V1x is a multi-component golf ball that is precisely engineered to provide total performance for every player and deliver unmatched quality and consistency on every shot. 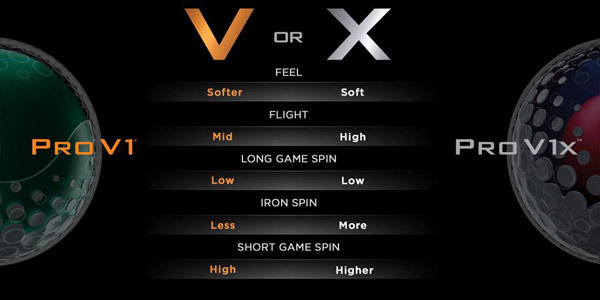 The ZG Process Dual Core helps deliver extraordinary distance on all shots. 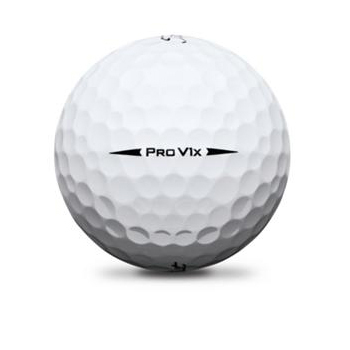 The new spherically-tiled 328 tetrahedral dimple design provides Pro V1x's most consistent flight ever.